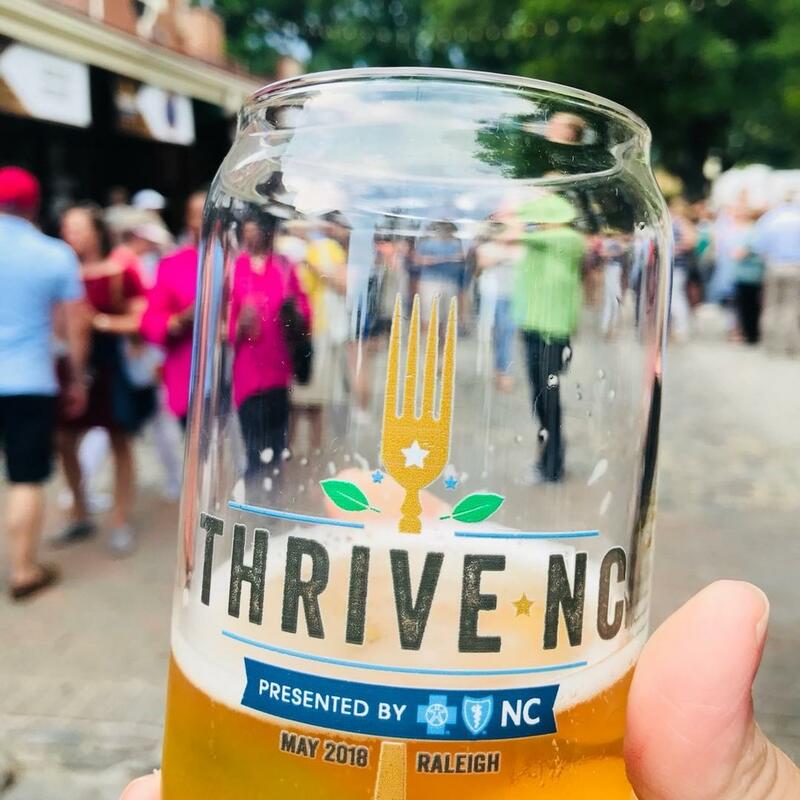 NC's foodiest festival, Thrive NC, is coming back (cue Hallelujah) with unlimited bites from the area's buzziest culinary badasses. 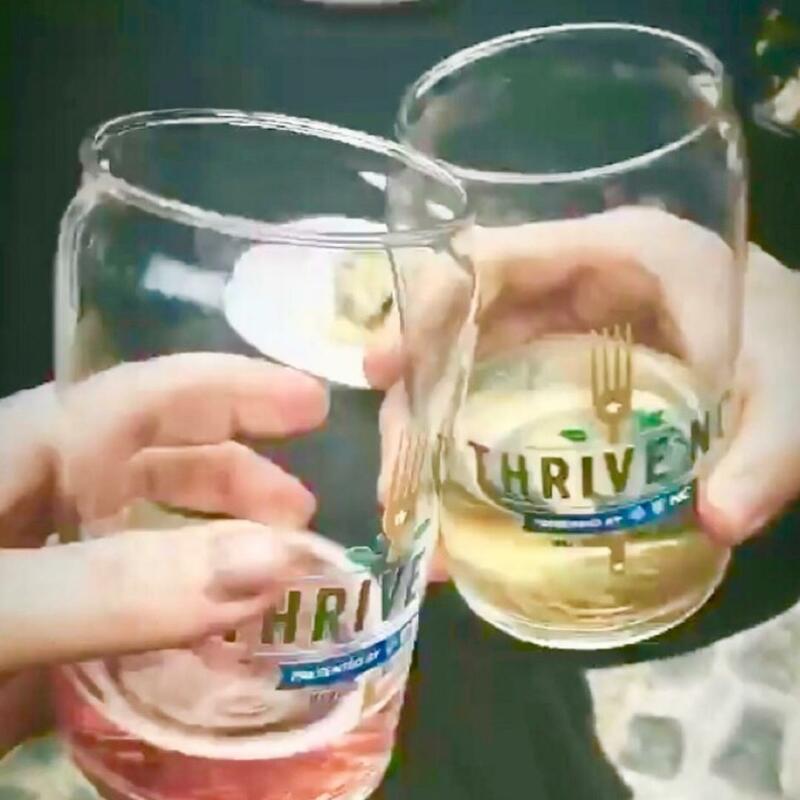 If you missed it last year, consider 2019 your second chance at gobbling down and drinking up—all for a good cause. Their inaugural festival in 2018 sold out fast so be sure to snag your tix ASAP! 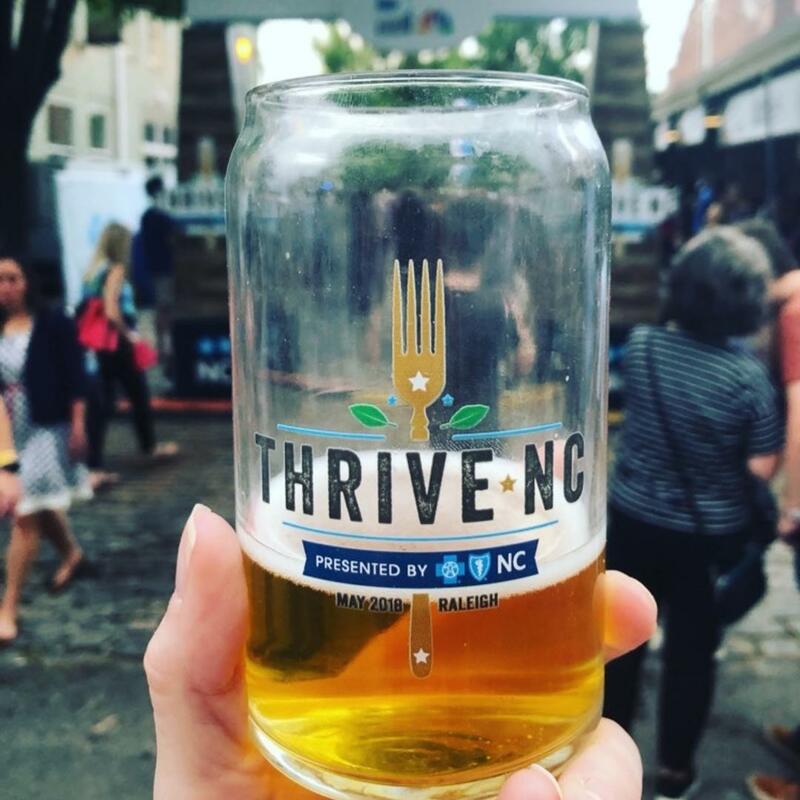 Its only $30 bucks for a ticket, which'll get you entry to festival full of all-you-can-sample fare from 60+ of NC's biggest names in food and drink. 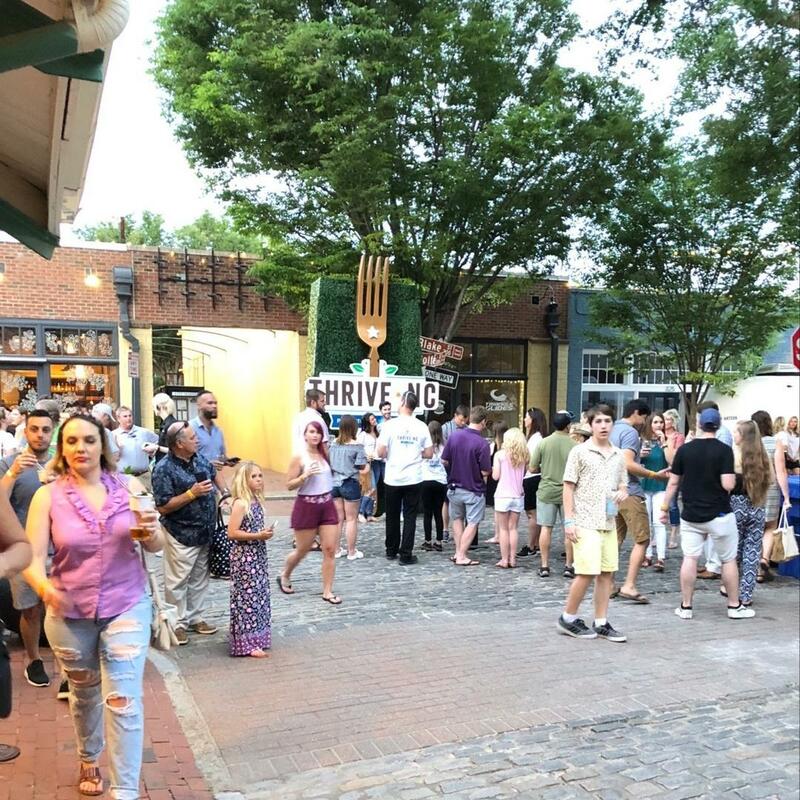 Featuring celebrity chefs, live tunes, free demos and unlimited bites from the likes of Brewery Bhavana, Poole's, Mofu, and way, way more—it's clear these are some of the hottest tickets in town. 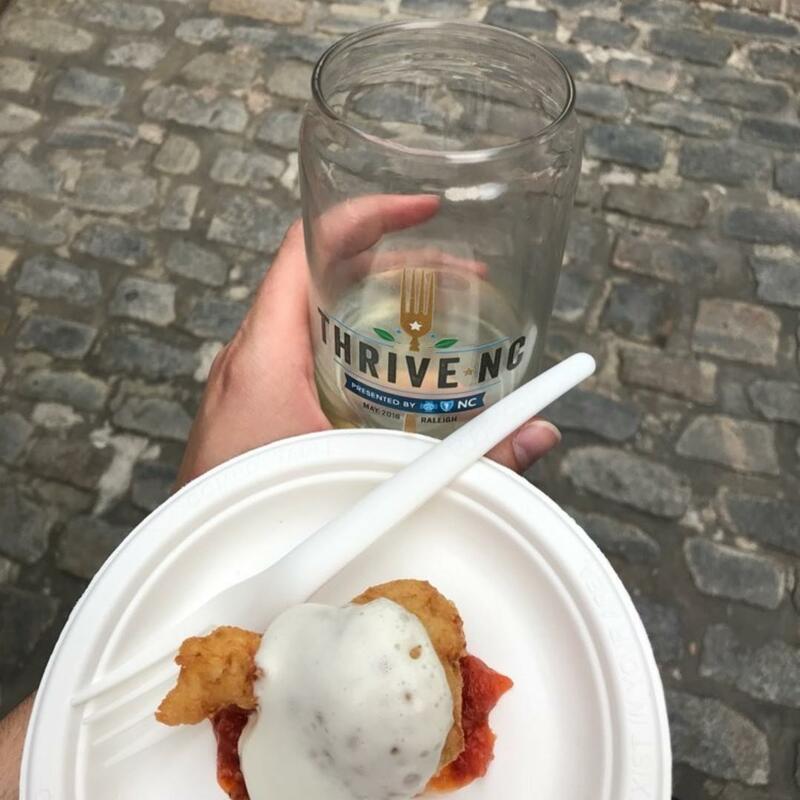 Focused on how food brings people together, this immersive culinary experience is bound to sell out again fast so grab your tickets and show up hungry! 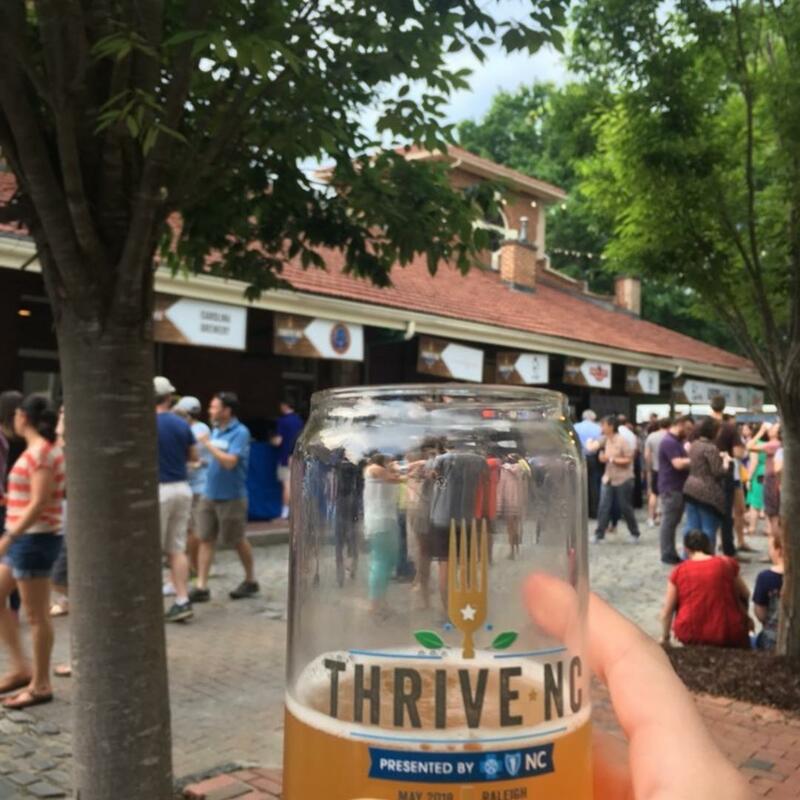 And not that you need any more convincing, but it's also worth shouting out the fact that all ticket proceeds will go to area non-profits working to improve food insecurity. There goes any guilt we had about stuffing out faces. Mark your calendars: tickets go on sale February 28 (we'll remind y'all too, you're welcome).